As a nod to the Air Jordan 2 Wing It, which pays tribute to the brand’s ad campaign that coincided with the shoe’s original release in 1986, is an upcoming Air Jordan 32 Low. Dressed in a White, Metallic Silver, and Black color scheme. This Air Jordan 32 features a White Flyknit upper with textured leather around the heel and a Black Jordan “Wings” logo on the tongue. 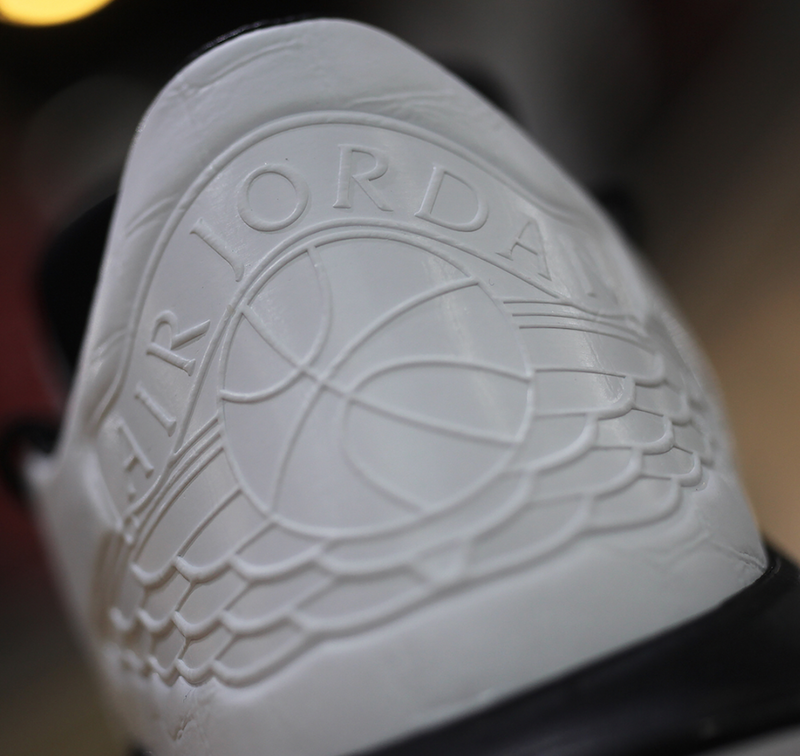 Additional details includes Silver Jumpman branding, Black midsole, White outsole and “Wing It” on the inner tongues. Look for the Air Jordan 32 Low “Wing It” to release on August 1st at select Jordan Brand retailers. The retail price tag is set at $160 USD.